Which Outfielders Can The Mets Trade For? 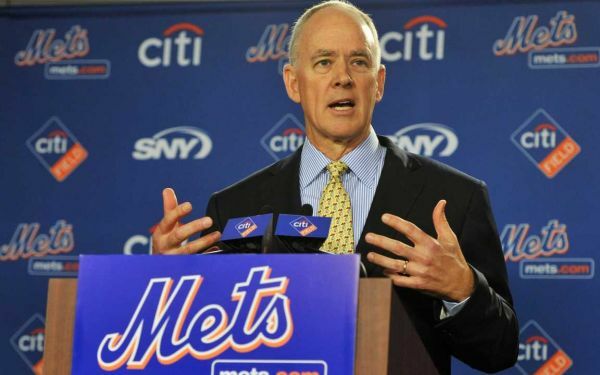 Will The Mets Performance This Week Impact Their Willingness To Make A Big Move? The mood of Mets fans is on the rise!